Do you speak emoji? With almost all of the online population using these cartoon-like images in their texts and social media, many brands have become fluent in the language. Brands are using emojis to communicate with their target audience, to infiltrate their mobile phones, to demonstrate that they are on top of the latest communications trends, and also to convey messages in appealing, simple ways. When brands offer mobile app users the imagery of their favorite brands, they don’t see it as advertising, they see it as self expression. 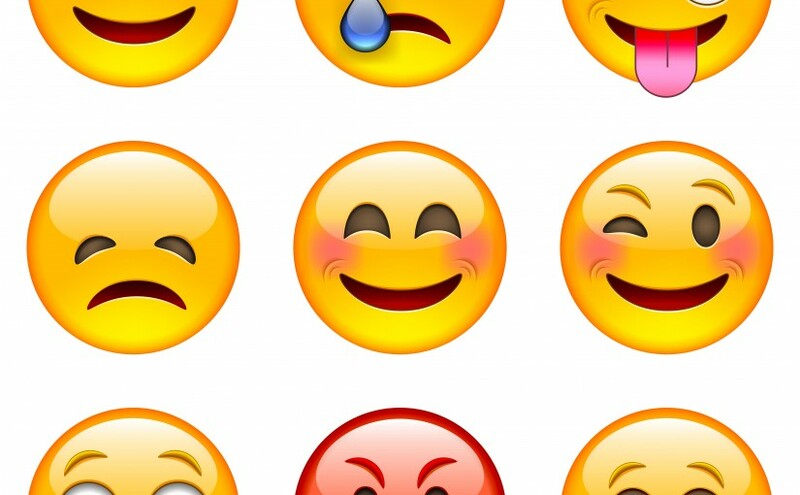 It’s a little sneaky, consumers express themselves with these emoticons, and brands are able to track usage, location, age, frequency, and most popular emoticons sent. So, what are the top things a brand should consider when thinking about marketing with emojis? Use the latest technology to reach your audience. Understand which platforms are new and prominent. Pick platforms that your audience is using to connect, consume, and share. Think mobile first. People are on their phones more than ever, so brands should start any marketing activity with a strategy that supports mobile access first. Tap into emotion to help drive brand messages. Emotions are more powerful than promotion. Find our what your audience cares about and make sure the messages will relate. Keep it simple. Deliver an easy, effective, and quick customer experience. Test it. Start small and test an approach that may work for your brand. It seems like with the growing popularity, emojis are here to stay… at least for now. What are your favorite examples of emoji marketing? Let us know in the comments below.